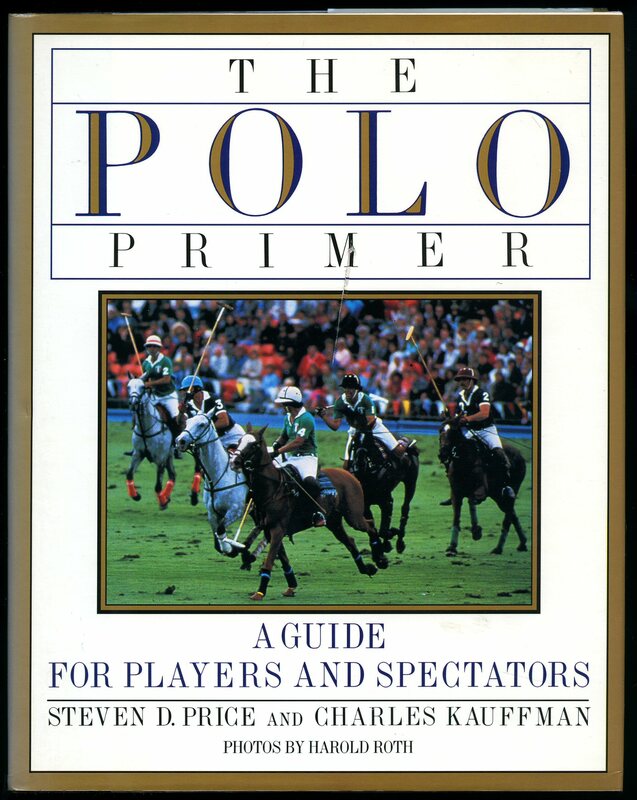 Published by The Stephen Greene Press First Edition 1989. 1989. First edition hard back binding in publisher's original light beige paper covers, gilt lettering to brown cloth spine. Quarto 10½'' x 8¼'' 98 pp ISBN 0828907072. Monochrome illustrations and photographs throughout. Price mark to the front free end paper, free from inscription, small remainder mark to the bottom edge. Near Fine condition book, in Very Good condition dust wrapper with 30 mm thin scratch mark to the front cover, not price clipped. Dust wrapper without any tears or chips and supplied in archive acetate film protection, this protects and prolongs the life of the paper, it is not adhered to the book or to the dust wrapper. Member of the P.B.F.A. Published Este libro se terminó de imprimir en Buenos Aires el 30 de Setiembre de 1988 en los Talleres Graficos Fidel Ripoli e Hijos Tirada 1.200 ejemplares numerados de 0001 a 1200. First edition hard back binding in publisher's original racing green glazed boards, gilt title lettering to the upper panel. Folio 12'' x 9¼''. Contains 84 printed pages of Spanish text with archive monochrome photographs and modern colour photographs throughout. The foot of the spine has three small pin holes, one small dent to the rear board, contents in Fine condition, no dust wrapper as published. This book was printed in Buenos Aires on September 30, 1988 in Graphics Workshop Ripoli and Sons Roll Fidel 1,200 numbered copies, this copy being Number 0283. 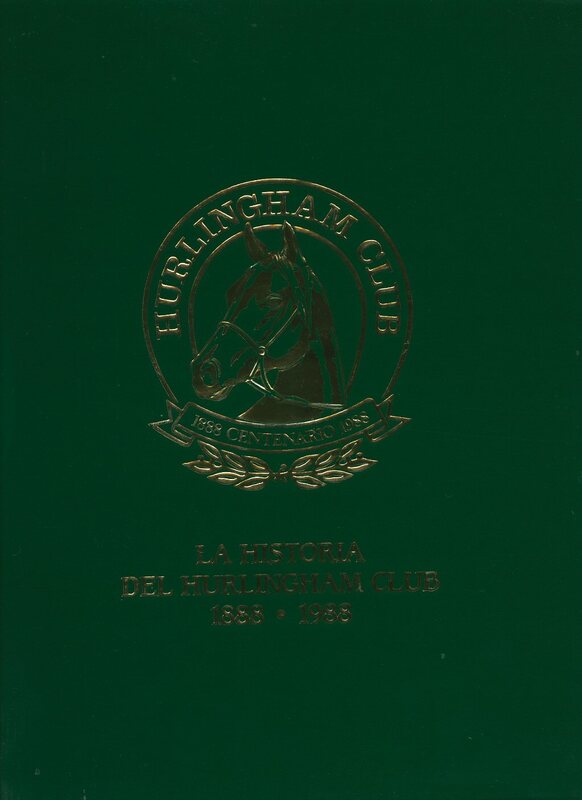 The Hurlingham Club of Argentina is a famous golf and polo club in Hurlingham, Buenos Aires Province. 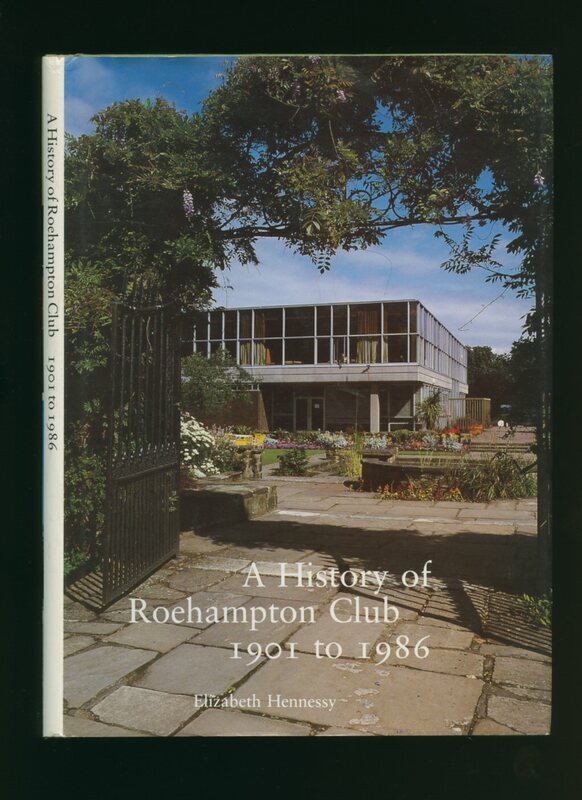 It is named after the Hurlingham Club in London and was set up in 1888 by the local Anglo-Argentine community. The town of Hurlingham and Hurlingham Partido grew up around the club, taking its name. The club covers 73 hectares and has an 18-hole golf course, five polo fields, stables for 300 horses, schools of polo, horse riding and pony riding, 18 tennis courts including six grass courts, a cricket pitch, two swimming pools, three paddle tennis courts and an indoor complex with a gym, squash court and dressing rooms. The club house also has elegant function rooms, restaurant and bars, plus hotel rooms available to members. Hurlingham was the first place in Argentina where polo was played and the Argentine Polo Association was founded at the club in 1922. Argentina has subsequently become a dominant power in international polo, and the club hosts a major polo tournament each year, the Campeonato Abierto de Hurlingham. Member of the P.B.F.A. Published Privately, First Edition 1986. 1986. First edition hard back binding in publisher's original lime green paper covered boards, gilt title and author lettering to the spine. 8vo. 10'' x 7''. Contains 64 printed pages of text with monochrome photographs throughout. Minimal dust marking to the top edge. Very near Fine clean unopened condition book in near Fine condition dust wrapper with light rubs and creases. Dust wrapper supplied in archive acetate film protection, it does not adhere to the book or to the dust wrapper. Member of the P.B.F.A. 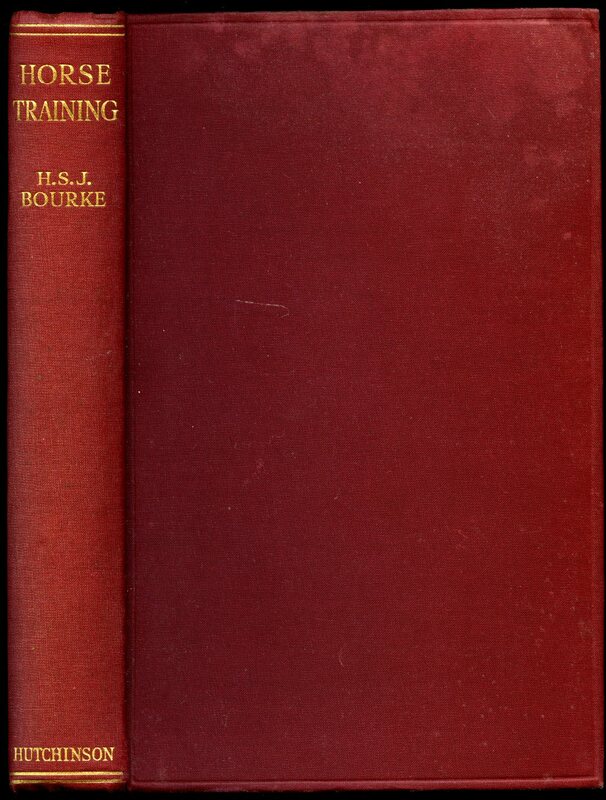 Bourke, Lieutenant H. S. J. Published by Hutchinson & Co. Ltd., 34-36 Paternoster Row, London circa 1928. circa 1928. Hard back binding in publisher's original burgundy cloth covers, gilt title and author lettering to the spine. 8vo. 9'' x 6''. Contains 215 printed pages of text with 47 monochrome photographic plates. Mottling to the covers, foxing to the closed page edges and in Very Good condition, no dust wrapper. Member of the P.B.F.A.